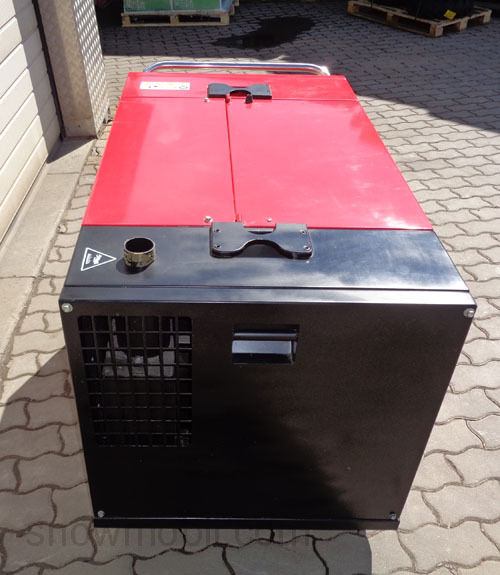 4.800,00 EUR 19 % VAT incl. 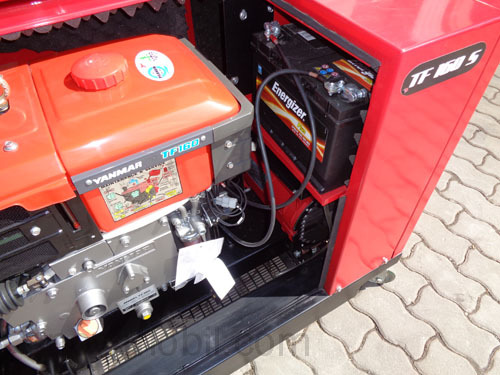 A quality DIESEL engine is used as drive engine. 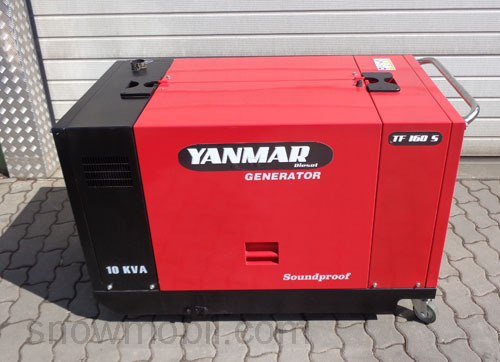 The drive motor is a Yanmar slow-speed engine with a maximum speed of 2400 rpm. 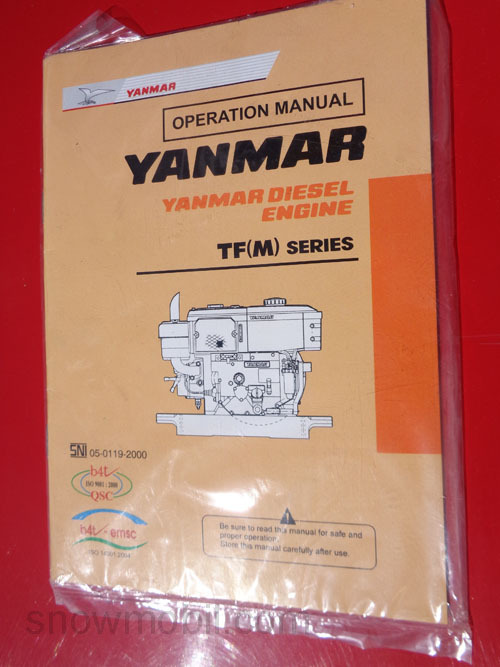 It is produced at Yanmar Diesel Indonesia, a branch factory of Yanmar Japan. Slow-speed motors are characterized by a long life. 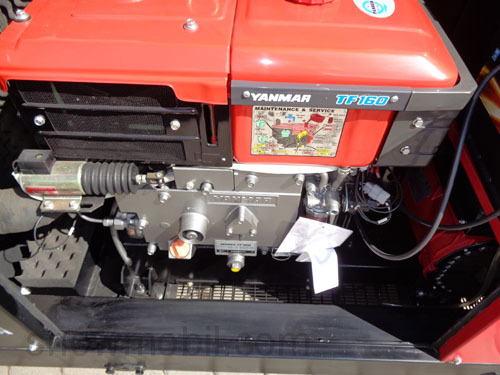 The engine is a direct injection engine. 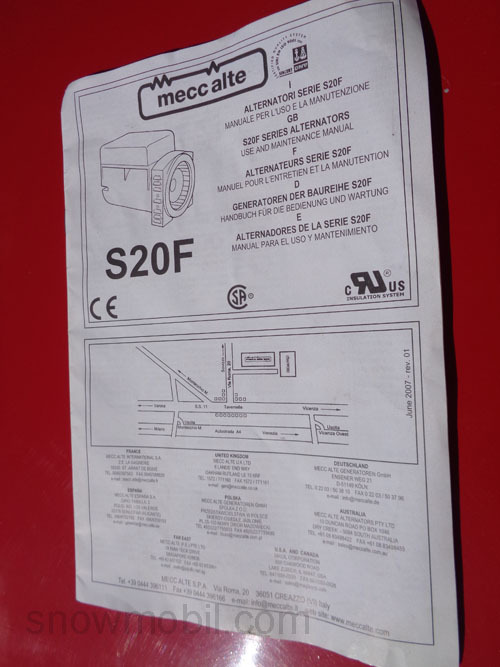 The generator is from the company "Mecc alte" from Italy. This is driven by two V-belts. 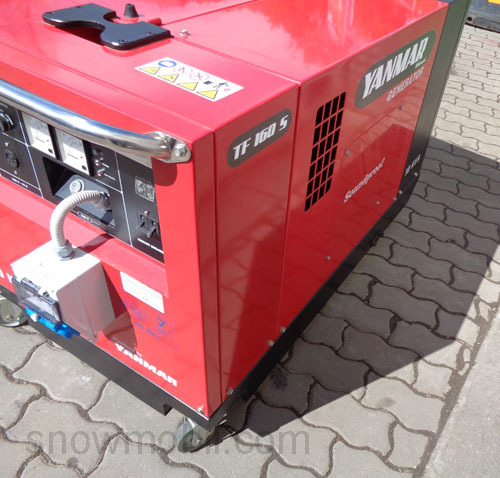 This is the most common construction of generators in Asia - simple and easy to repair. We have long sought in Asia to find these manufacturers. 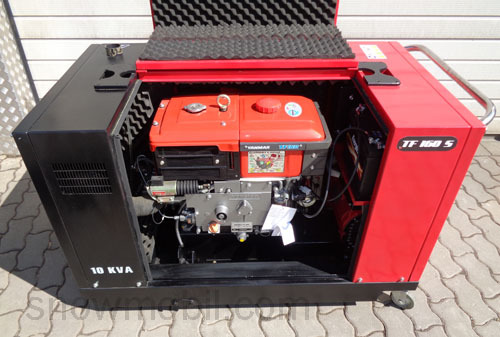 This Power Generator is designed for daily use to generate electricity on construction sites, boats and homes! 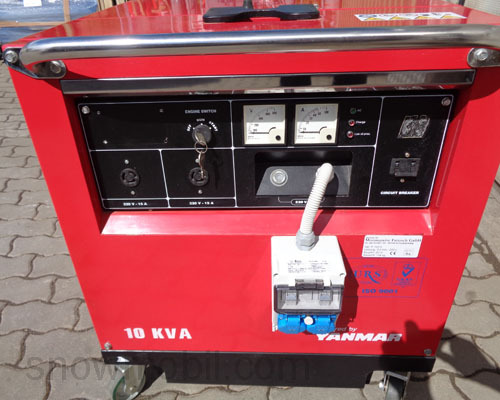 It is fitted as standard with a FI circuit breaker. 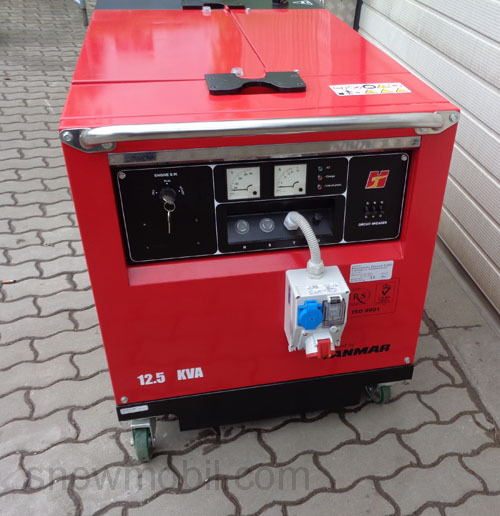 You can also get a China Power Generator it costs only 1/3 of this, but it also has a lifetime of only 1/3 compared with a Japanese unit. We had to learn this by ourself.